This is the newer and upgraded version to the Bowflext SelectTech Adjustable Bench Series 3.1, although the only main differences are, there are more angles you can adjust the bench to, it’s stronger and tougher and the warranty period on the frame is longer. Adjusts to six different poisitons: -17°, 0°, 30°, 45°, 60° and 90°. Comes with removable leg hold down brace which is used for support when in a decline position. A very solid bench, strong and stable while in use. Has wheels attached to the bottom of the bench, making it more mobile. Comes with 30 year warranty on frame, one year warranty on upholstery. Dimensions: 56″ L x 26″ W x 20″ H. Weight 63 lbs. 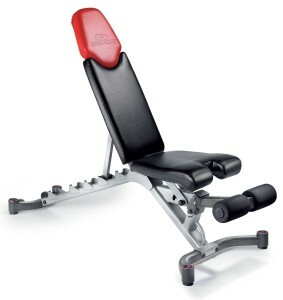 Bench can be used for decline exercises which not all benches has this function. 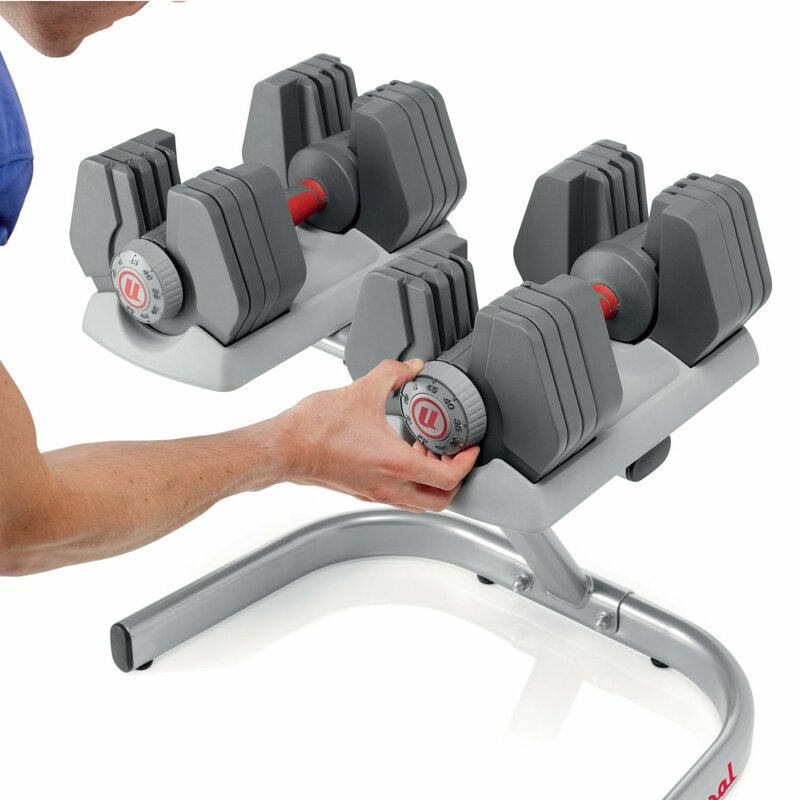 The -17 degree decline position allows you do decline dumbbell bench press which will build your lower pectoral muscles. 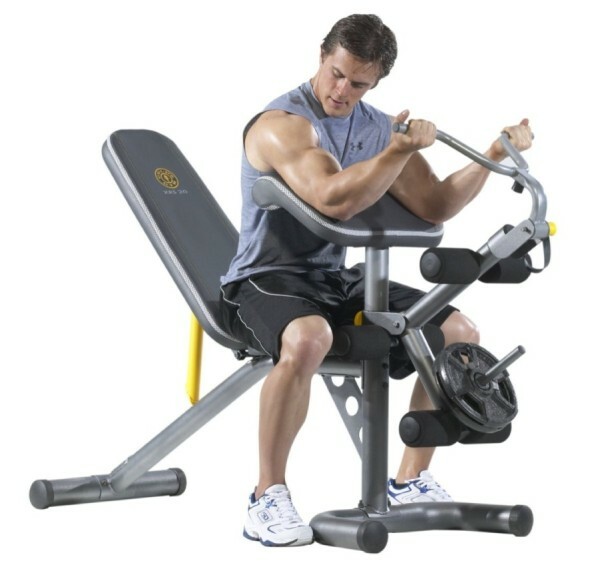 Can adjust the bench into an incline position and use it as a single arm curl pad. 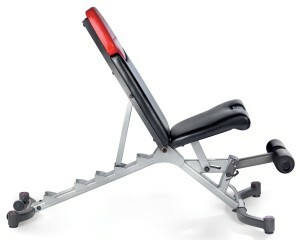 For an effective abdominal workout, put the bench in the decline position and use the leg brace to hold you in position. Strong and stable even when lifting a heavy amount of weights. 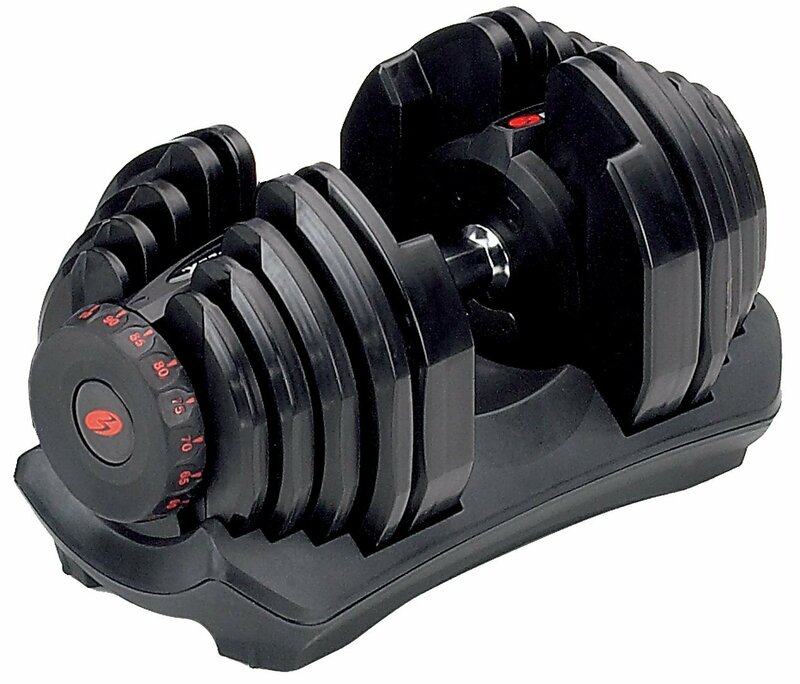 Limited to using dumbbells for chest exercises, it’s good to change exercises for growing your muscles. I.e. Bench pressing with the barbell which this bench obviously doesn’t support. The wheels are small and may be difficult to move the bench around using the wheels, so you may need to lift it instead but the bench is fairly light. 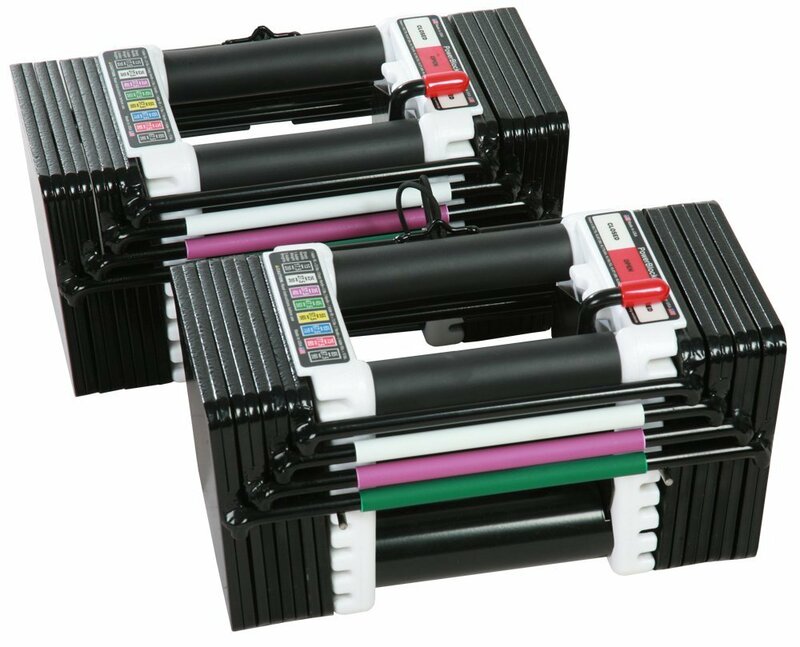 The Bowflex SelectTech Adjustable Bench Series 5.1 is designed to be long lasting hence the 30 year warranty Bowflex are offering on the frame. 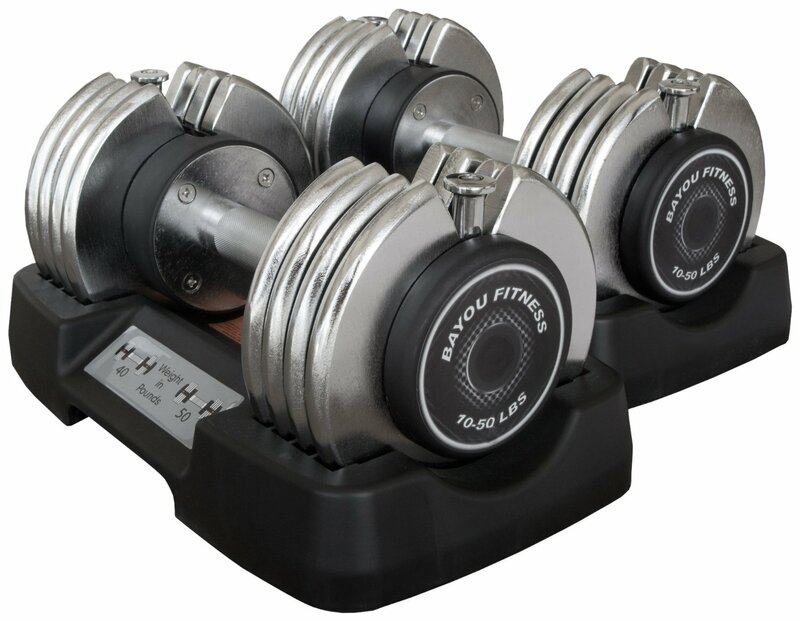 If you are someone who can lift fairly heavy dumbbells then this bench would be practical as it is strong and sturdy because having a unstable bench when doing a heavy set is more off putting than having a bad spotter! To get the most out of this bench consider purchasing the Valor Fitness BD-9 Power Squat Stand which will not only allow you to do squats but you can use the squat stand together with this bench to do barbell exercises. This will eliminate the need to purchase a whole new olympic weight bench. If you’re not short on space or was just looking for an strong and sturdy adjustable bench then the Bowflex SelectTech Adjustable Bench Series 5.1 is definitely one to consider. 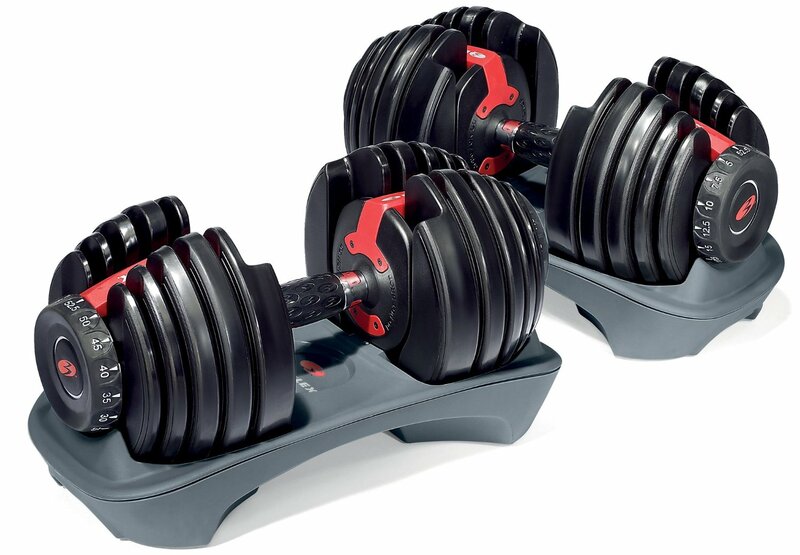 This bench also has matching dumbbells to go with it Bowflex SelectTech 552 Adjustable Dumbbells.